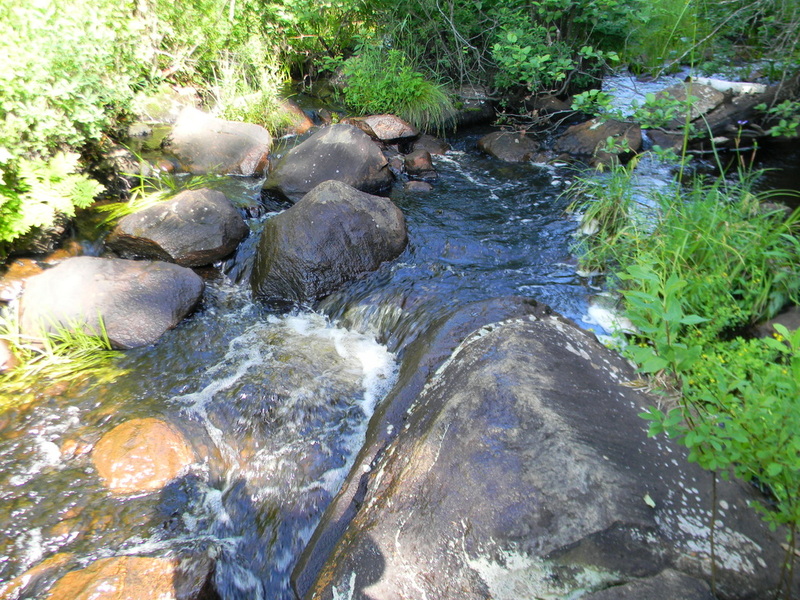 A cottage in the wilderness will provide an unforgettable wealth of memories. Check out the pictures of what you and your family might be missing out on! Try canoeing in the morning, it is a very invigorating and refreshing sport. 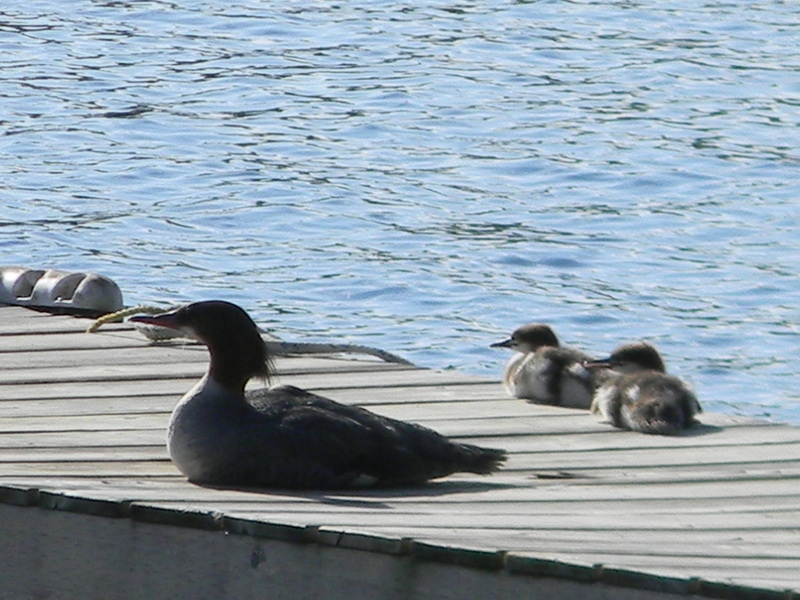 You might be able to spot some unusual birds or wild animals along the shore. We need to be part of Nature to stay healthy. 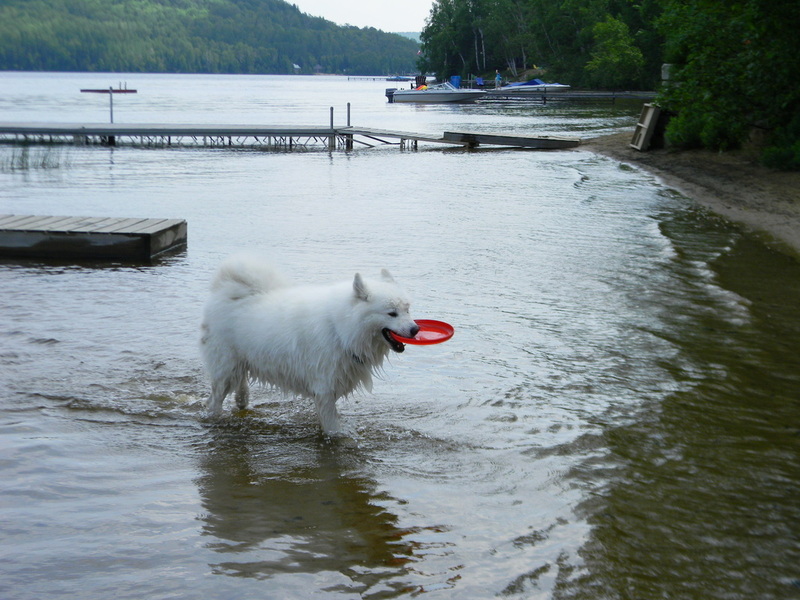 Kids love to paddle boat, while the dog loves to swim and chase a Frisbee in the water. 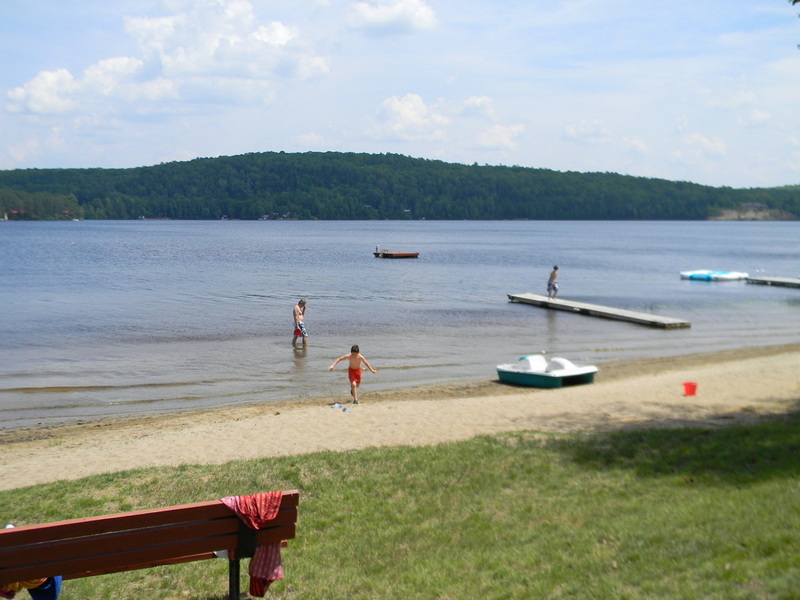 the lake at the cottage cannot be replaced by a swimming pool, simply because swimming pools contain chemicals added to the water, which irritates the eyes and skin. 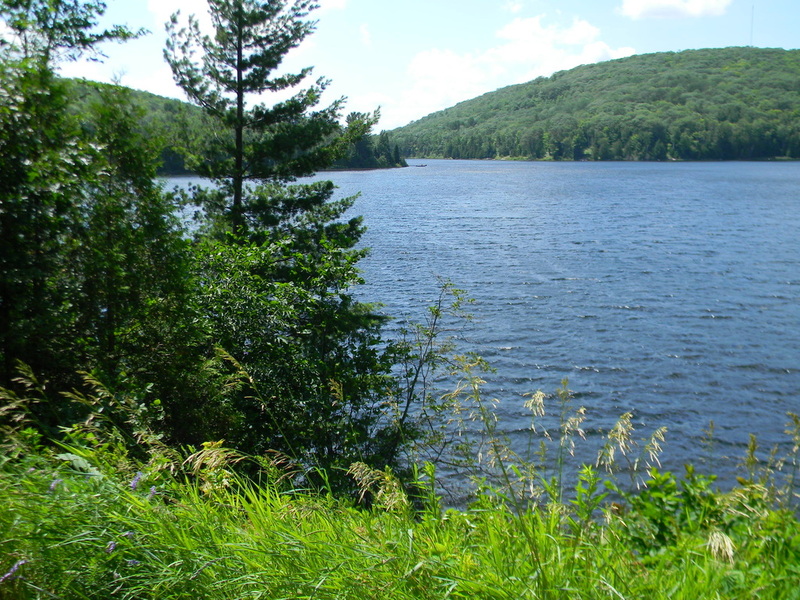 Spring fed lakes surrounded by the wilderness are the most desirable for their cleanliness. 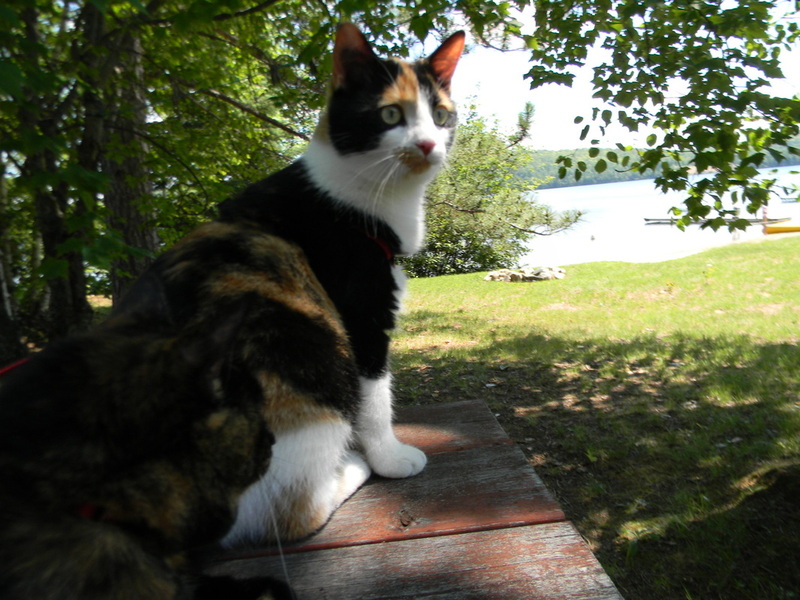 You could also bring along your cats, but they have to be on a leash outside, otherwise they might wander away and you could lose them for good. 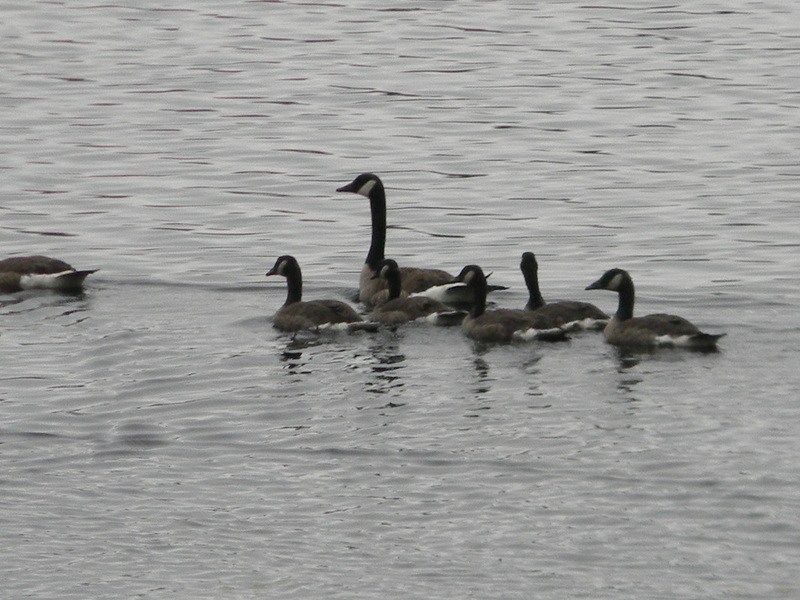 Watching canadian geese, ducks, and loons are common for cottagers especially in the early mornings. The sound of the loons and frogs, in the evenings are magical. Although the sandy cottage beach is totally amazing the bugs could really be annoying; so choose to go in the middle of august because by then the bug season is almost over and the dragonflies are in full force chasing them. Sandy beaches are also attractive to turtles who are ready to lay their eggs in the sand; so be careful not to disturb the eggs. Day trips to public parks are also great for kids to experience nature and create memories they will often speak about for years to come.